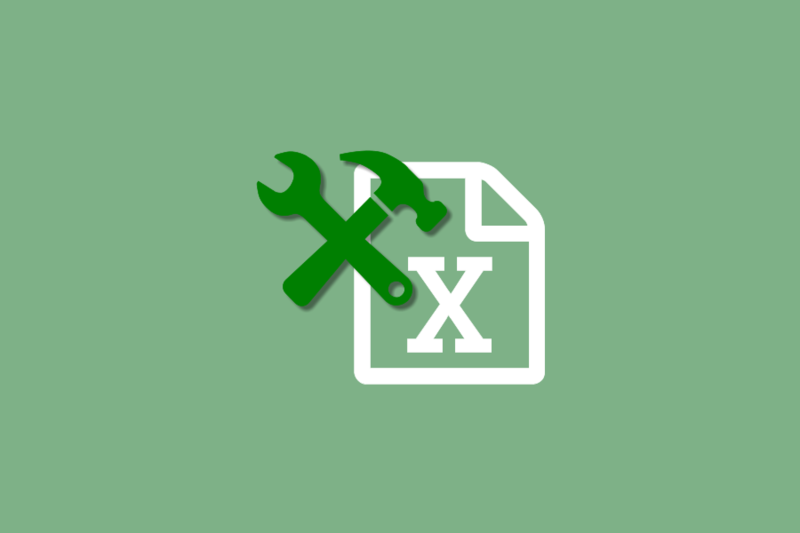 The Excel converter has options to control the printing order of worksheets and charts, what data is shown, and what printing area, if any, is used. You can control how the workbook is printed, including grid lines, comments and notes, margins, and headers and footers. You can also provide passwords to handle protected documents. A useful feature for e-Discovery applications is the ability to control what is printed in any auto date, time and file name fields in the document. You can configure either a Conversion Profile, if you are calling the Command Line or .NET library from your code, or the Watch Folder service to handle the converting of Excel spreadsheets. and all date fields replaced with the string “***DATE***”. For a complete list of settings and values, see Excel Converter Options in the User Guide. Save the Watch Folder configuration file. Edit the profile you are using in the Command Line or .NET library call.